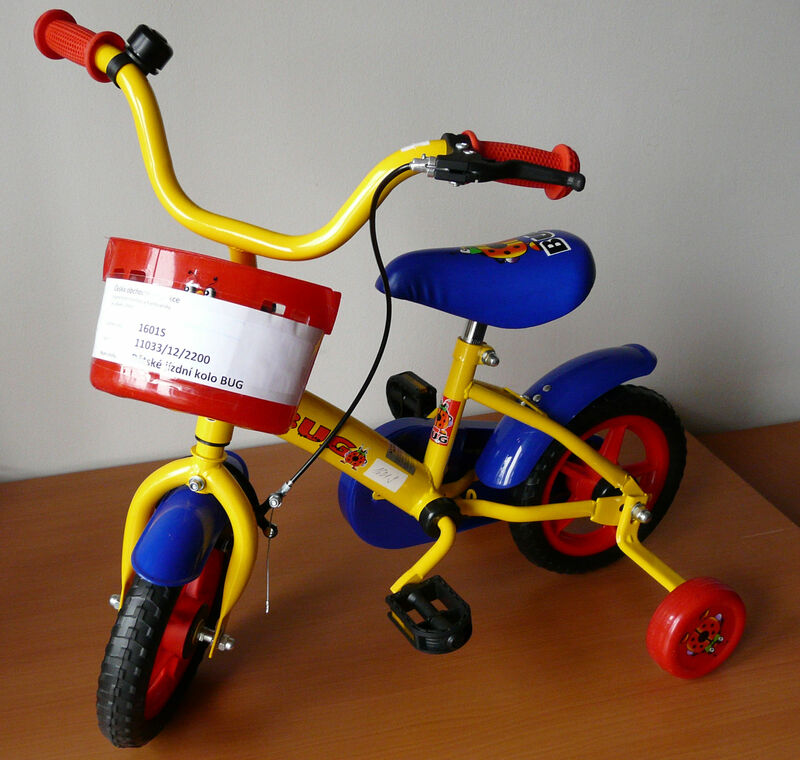 (Prague, August 1, 2012) When monitoring safety of toys, the Czech Trade Inspection Authority found that in the market an anonymous product is sold – children’s bike Bug which poses a risk of injury to its users. They could pinch their fingers or injure other parts of their bodies. Several parts of the bike are dangerous so we advise consumers to check whether this product is used by their children or to step back from considering a potential purchase of this product.